Are you tired of paying high prices for cable and satellite TV? With the advent of the internet and streaming TV content HDTV Antennas are the way to go. Now you can get all of your local TV channels for free in crisp clear HD quality. 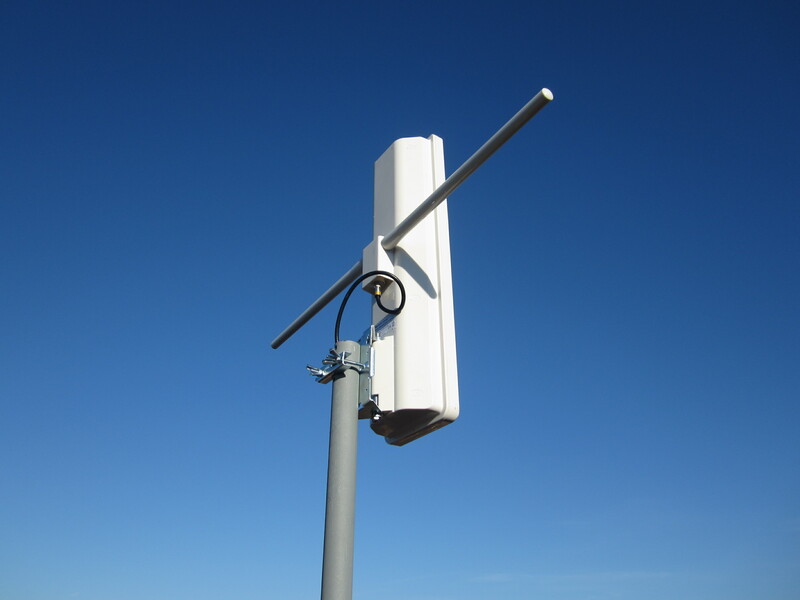 Many of our customers are amazed at the clarity of the digital off-air antenna signal. A lot of the times they have never seen the picture so good on their TV. That’s because satellite and cable providers compress their TV signals. The hdtv antenna signal comes to you uncompressed so you are getting a more crisp picture with less artifacts in the image. Another irritating thing about cable and satellite TV providers is that they charge around $30 for their basic or skinny packages. These packages generally consist of the channels that you can get for free over the air. They also usually charge a premium if you want those channels in HD. Now you can get those basic channels for FREE. With an HDTV antenna that is installed properly you can get around 20 channels if you live near a major city. In areas around the greater Toronto area we have had great success getting all of the Toronto and Buffalo channels for our customers. We carry many different brands and types of antennas. We have also tested all of the top brand antennas throughout the GTA. We find that the antenna above works the best. This is the antenna we use at our own homes. It has a wide angle of reception pickup. So it makes it ideal for picking up the towers out of Buffalo and Toronto at the same time. It has very good gain and rarely do we need to add an amplifier to it unless you have multiple TV’s split throughout your home. In cases where client are farther north of the city then we recommend a long range antenna with a pre-amp. We have many years experience installing antennas and we know how to choose the right antenna for your area. Keep that in mind when buying an antenna or researching an antenna online. Just because an antenna is rated long range or certain people are saying it works great for them doesn’t mean it will work great for you. We will choose the right antenna for your area and your situation to make sure that you get the best signal possible. At Daxtek Solutions we know how to choose the right antenna for your area so that you can get the best signal and the most amount of HD Channels possible. We offer installations and service in the areas of Toronto, the GTA, Etobicoke, Thornhill, Vaughan, Richmondhill, Markham, Brampton, Mississauga, Ajax, Pickering, Whitby, Oshawa, Stouffville, Bowmanville, Port Hope, Cobourg, Port Perry, Uxbridge.